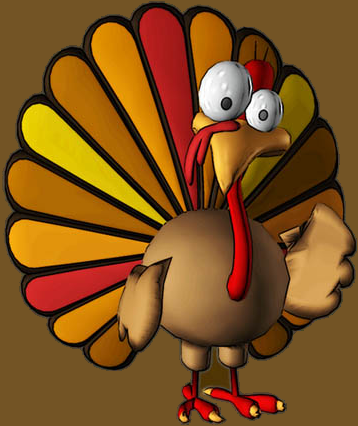 Editor’s Note: This should have posted last week, but I was on a Turkey Hiatus. I assume because of the holiday, music came out on Monday and not Tuesday last week. This feature is still called Tuesday Tease and it will stay that way. Folks still need options for Christmas gifts, so without further ado, here’s last week’s list. Keri Hilson pays tribute to pretty girl rockers through history including my girls, Janet and T-Boz from TLC. I wanted to share this to show that some industry folks do have love for TLC and have a clue as to their true greatness. I think they’re underrated and overlooked and deserve their proper place in pop’s pantheon. Though the pjs are a little off from the original video, Keri’s wig and TLC moves are spot on. I have a Facebook campaign going trying to get TLC their own episode of Glee. Please check it out and join here. If you run into issues, search for the In Support of Glee Making a TLC Episode! Group on FB. It’s a cute vid and good look for Ms. Hilson. Enjoy! So, I took a bit of an impromptu break for the Thanksgiving Holiday. After the recent announcement, the move, and, basically, having to rebuild popolio at this new location, I needed a little bit of a break. Obviously, the regrouping and rebuilding will continue as I try to play a little bit of catch up here. Please bear with me as I hope you enjoy what’s to come. I appreciate your patience and continued support. Apologies for the short notice; just got this in. Click on the pic to go to Michelle Anthony’s official site. Click here for the Facebook Event Page. When: TONIGHT, Thursday, November 17, 2010 from 5:30 p.m. to 6:30 p.m. BONUS: Hotel offering FREE first drink and the Chef offering FREE appetizers!